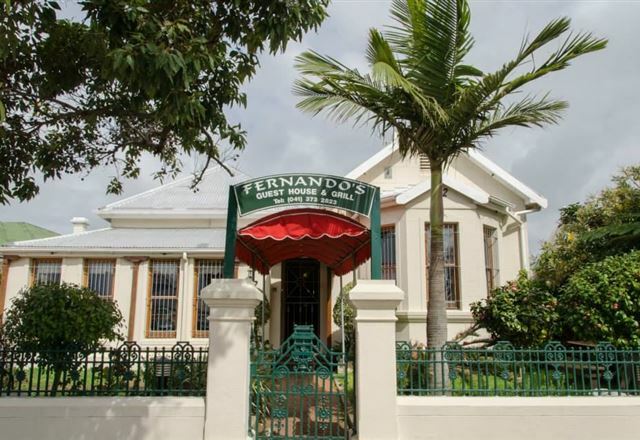 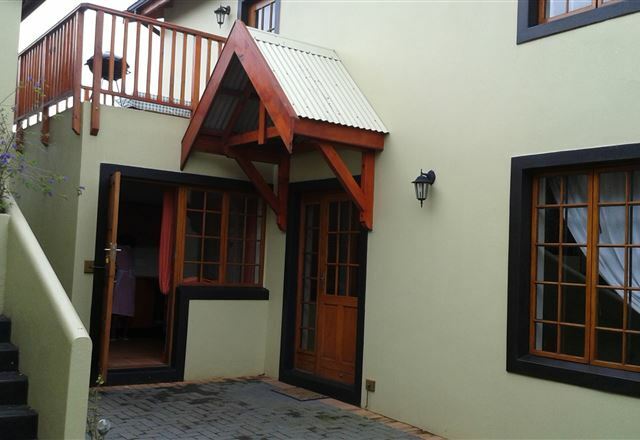 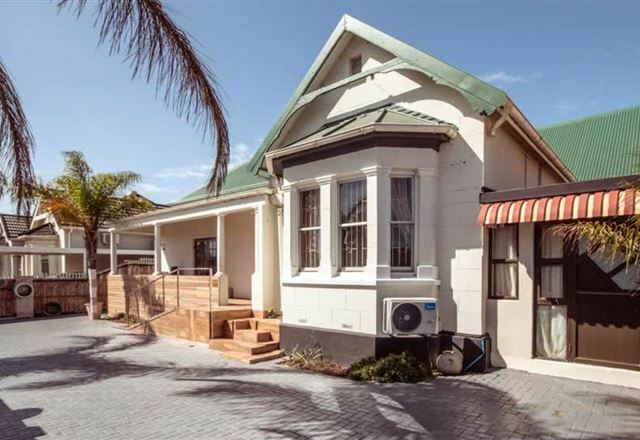 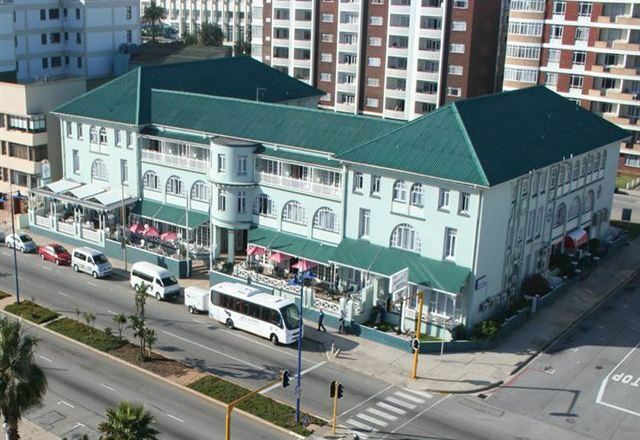 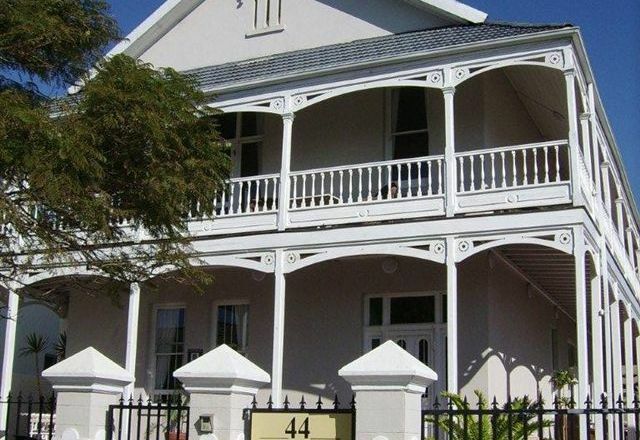 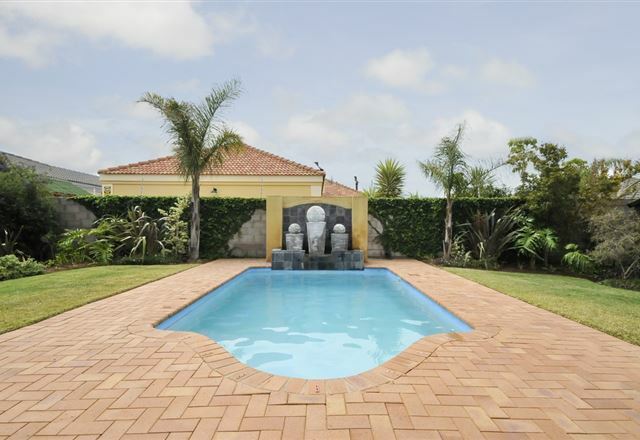 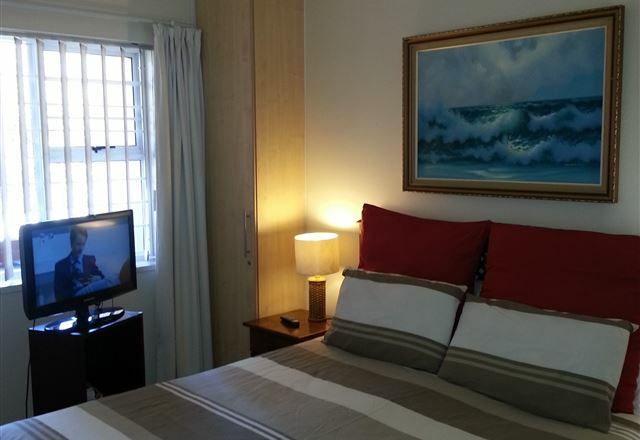 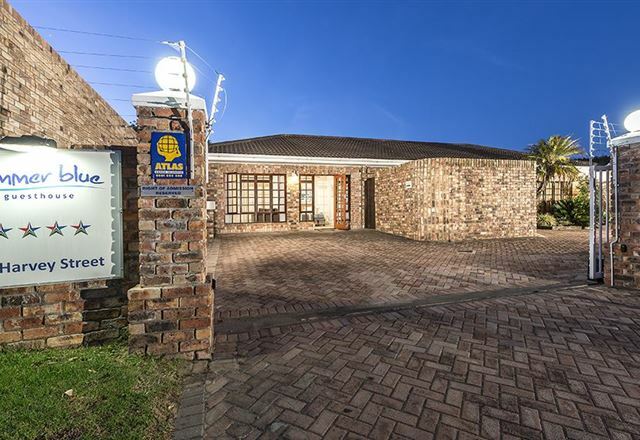 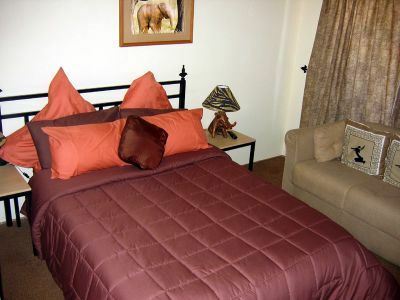 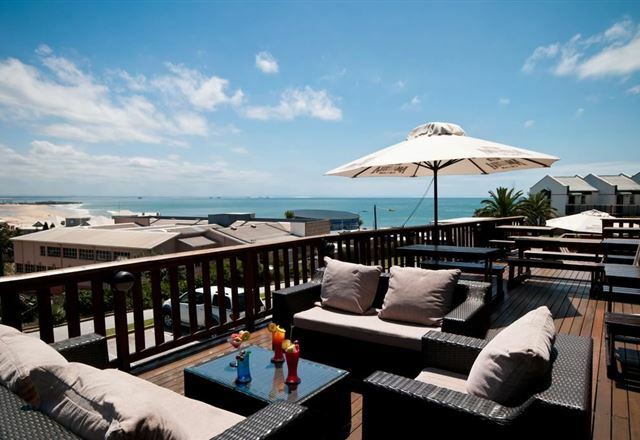 Kasama Lodge is situated in the quiet and upmarket suburb of Summerstrand and offers a place where guests are ensured of a restful and relaxing holiday or business trip. 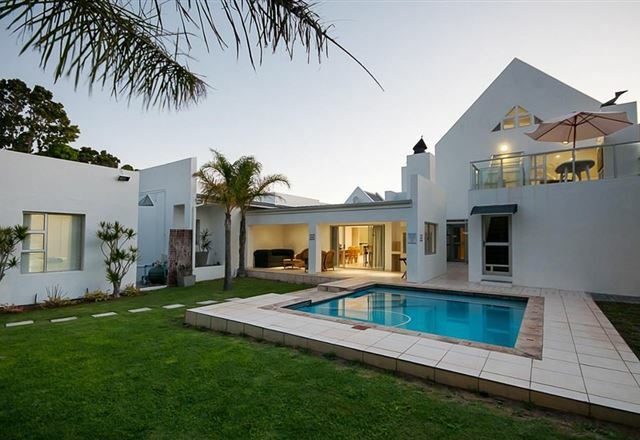 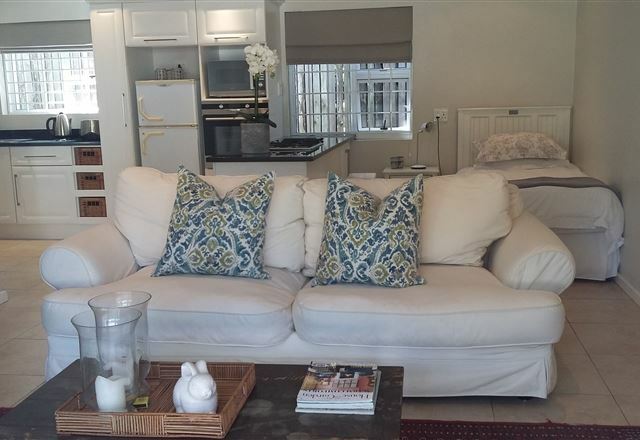 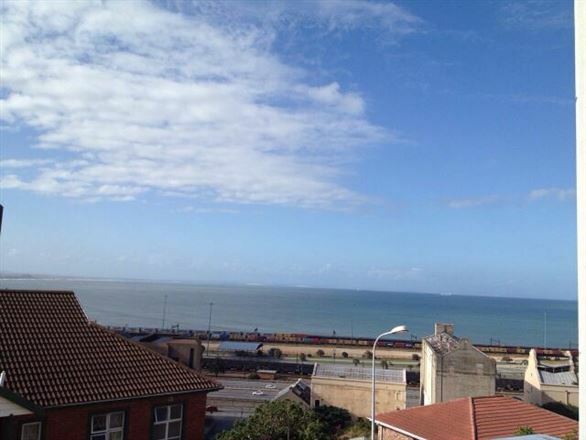 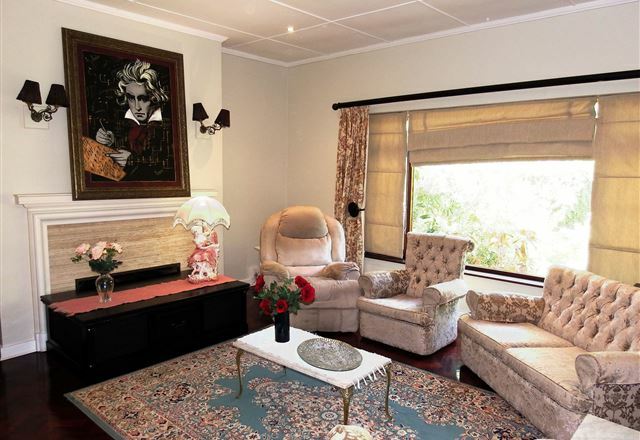 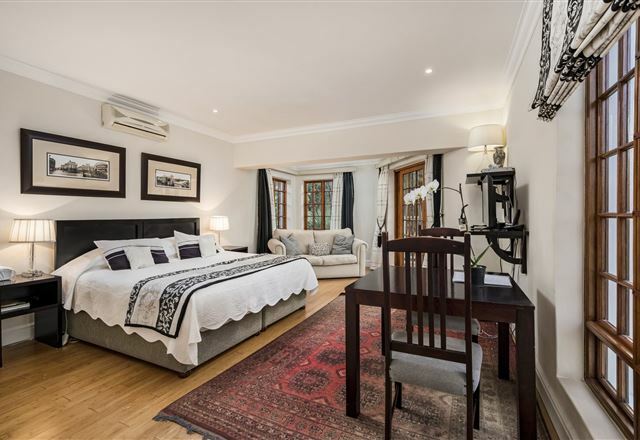 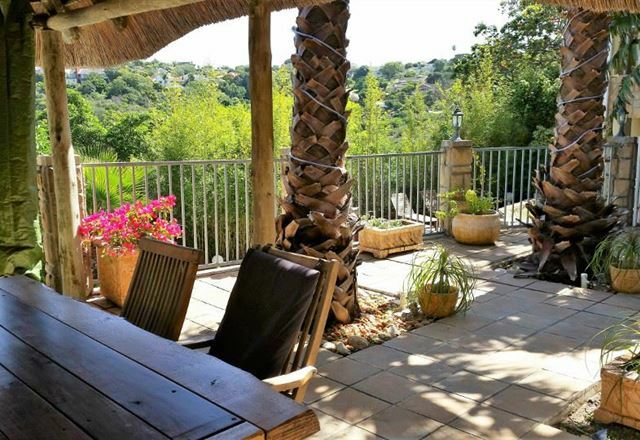 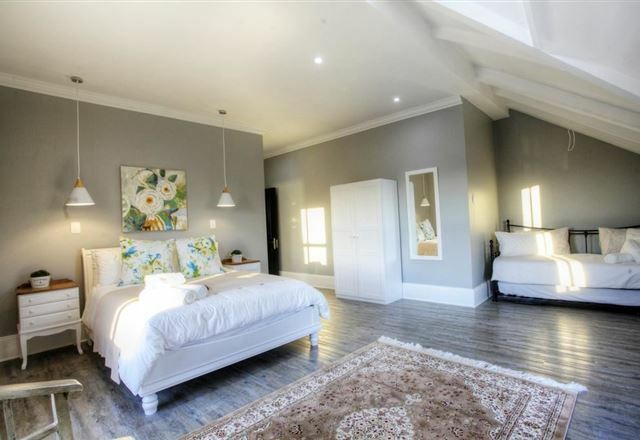 In the established garden suburb of Walmer is Oak Tree Cottage, perfect for both business and leisure travel. 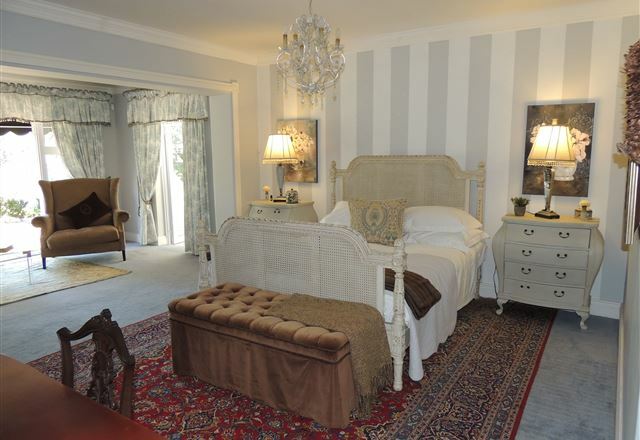 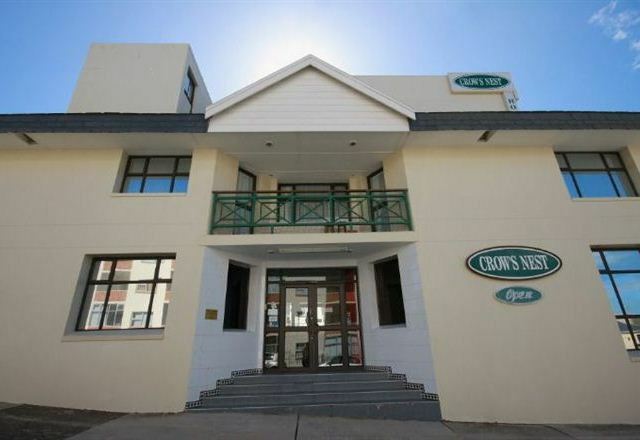 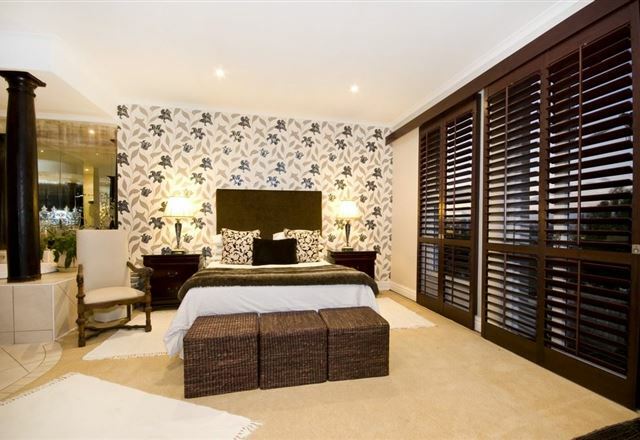 Private self-contained units are set in charming tranquil gardens.Generous continental and English breakfast is served.